1. Will require sterile items into the sterile cabinet, lock the door (electric) and view the display level. 2. Open the cooling pipes, to ensure sterilization steam and hot water is not discharged from the water pipe damage; pump power is turned on, the vacuum pump (in the room). 3. Set sterilization procedures: the sterile categories of items set to silk fabrics, such as glass containers, metal objects, or medium, time, the number of pulses and the temperature is automatically set by the sterile categories of items. 4. Click start, preheat 4 ~ 6min, steam into the jacket so that the pressure reaches the set pressure. 5. The air pump starts pumping chamber reaches the set 8kPa after steam injection pressure reaches the set pressure. After reaching the pulsation frequency, lasted for about 5min to start automatic pressure relief. 6. When the gauge pointer displays kit box and when the pressure reaches the safety line can open the door, this time inside the high-temperature goods, beware burns. 7. Close order: Power door, pump, and power locks, locked double gates of it. 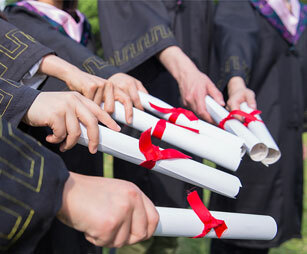 Tip: How To Study Mbbs In China?